Bought these in a bulk order for my companies annual giveaway. These really helped us promote our business. These were the perfect accessory to give out to market my business. The logo you guys designed for us really stood out nicely. Look forward to doing more business with you guys in the future. A great promotional tool, just the cork gives you a feeling of being earth-friendly. One of my favorite products from Custom Earth Promos! These promotional Cork USB Drives are perfect for employees and clients! They are a great marketing strategy to use to gain exposure for your company! Thanks again CEP! These are awesome! So happy I decide to go with these. These are great and I want to thank Custom Earth Promos for helping me make my decision. I am the owner of a vineyard in Long Island. It was nice to be able to purchase these cork USB drives for all the offices. We could stay with the theme of the winery and be Eco-friendly at the same time. It is such a bonus, Custom Earth Promos gives you a 100mb free with your purchase of these Eco-friendly cork drives. A reliable USB drive that has a great look to it. Most importantly we are doing the environment a service with our purchase. I'm working with this company on my project for new USB drives, was a flawless experience. These cork USB drives were a neat way to help us promote the winery. We could support an earth-conscious cause, which is always a priority. These eco-friendly cork usb drives have been a huge hit in our wine store. We at first ordered 100 not thinking they would take off, but that wasn't the case at all. I'm placing my second order now. Custom Earth Promos stands true to the lifetime warranty. I had an issue with one of my USB drives and they had a new one to me in no time. A great company to do business with. We used these USB drives as a promotional tool at our biggest convention of the year. All our potential clients were impressed with the look of them. Being that they are eco-friendly is always a conversation piece. We needed new USB drives for the office. There were several potential choices, so we took a vote. These cork drives won and everyone loves the look. Our logo looks fantastic on the eco-friendly cork USB drives. Effective Way to Promote Your Company; A Memorable Memory-Stick! Custom Earth Promos has now created a memorable product for you to promote your company! Who doesn’t love a portable device to easily transport important digital information? These lightweight eco-friendly USB flash drives are made entirely out of Cork to transport information on-the-go with ease, all while continuously reminding consumers of your amazing company! Not only are our Cork USB Memory Drives efficient in size and capacity, but they provide the perfect opportunity to promote your company name by supplying your consumers with a useful product. USB flash drives are exceptionally useful for all consumers in the 21st century and are small enough to keep accessible in a pocket for a quick and efficient means of transportation of digital information. 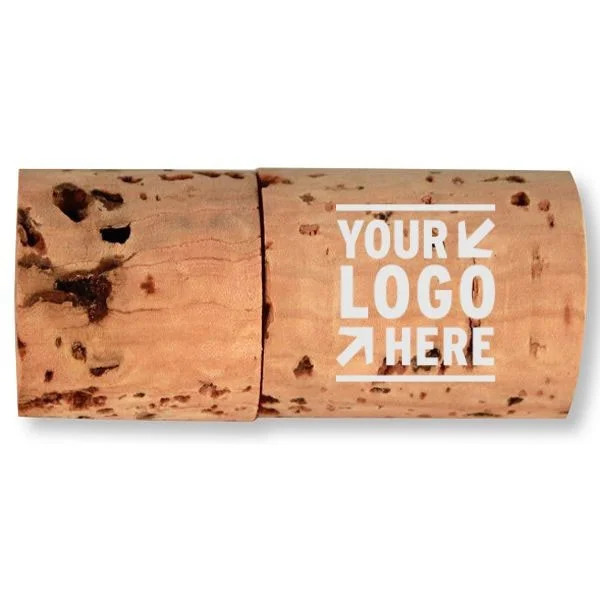 You will have the opportunity to design and embed your company logo on the cork to establish a useful good that will continuously remind consumers of your company. 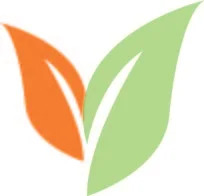 In this current generation, everyone appreciates an eco-friendly product and by providing this efficient eco-friendly memory drive, you are ultimately delivering a promising message about your business. Allow your consumers to remember your company name, as they use your reliable product for their own source of memory. Jumpstart the embark on the journey of promoting your company with our ingenious product! Custom Earth Promos now offers eco-friendly cork USB drives in a variety of memory capacity options for you to customize to your liking. Those options include; 128 MB, 256 MB, 512 MB, 1 GB, 2 GB, 4 GB and 8 GB. When ordering our USB flash drives please allow up to three weeks for delivery once the order is placed. We have the ability to upload any document or direct link that your company would like to display when the drive is initially plugged in, as a reminder that your company has already benefitted their lives in one way. This simple, yet useful product is by far the most effective way to promote your company name!